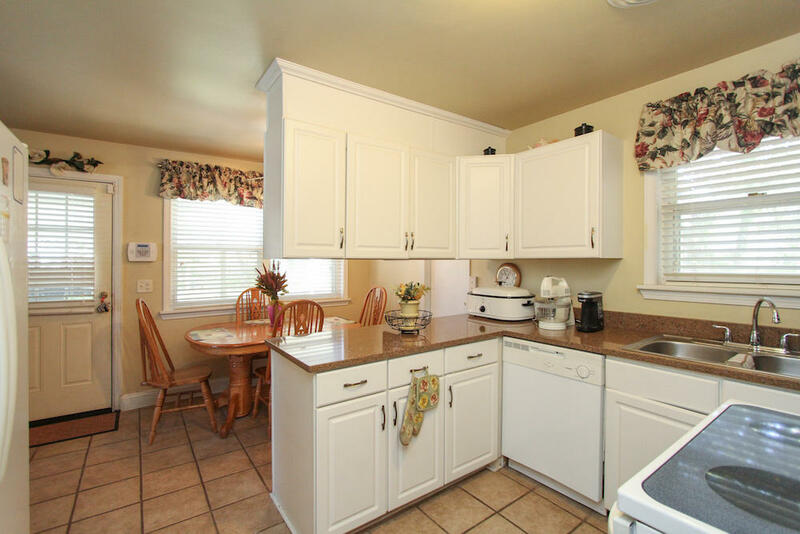 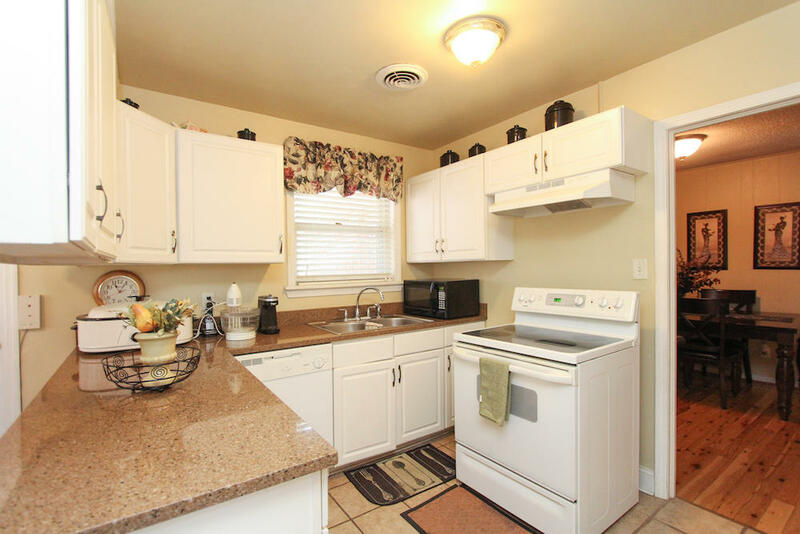 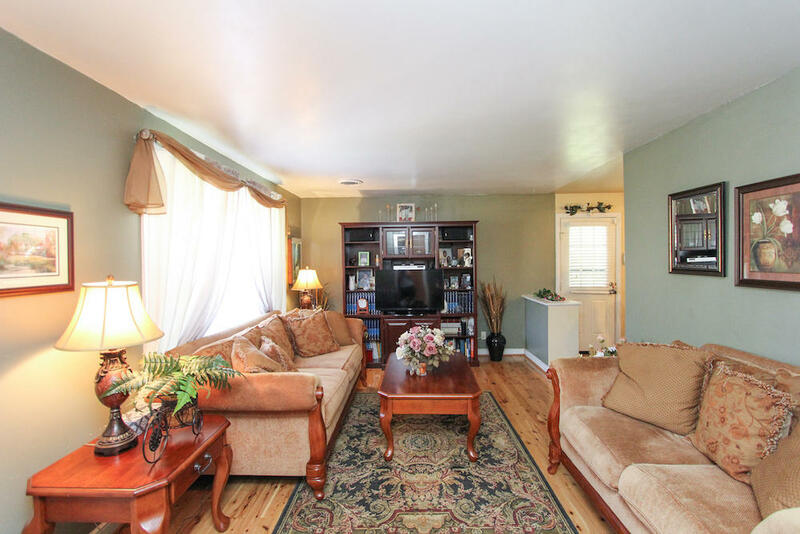 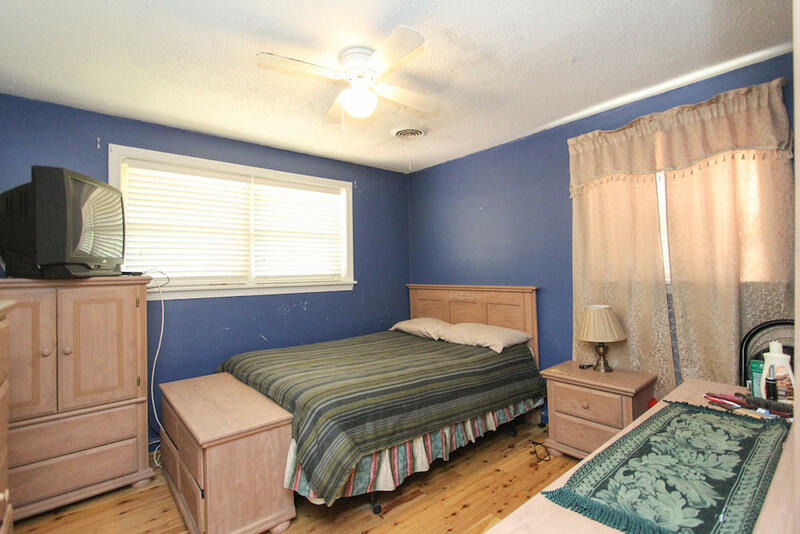 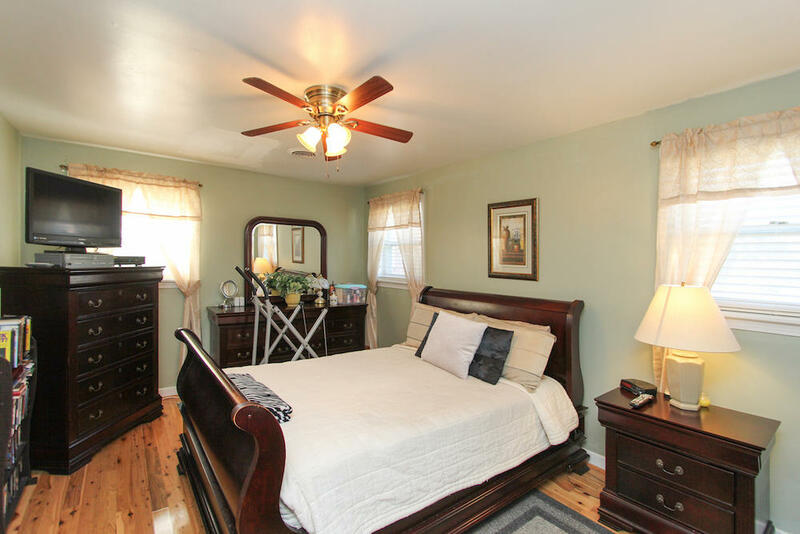 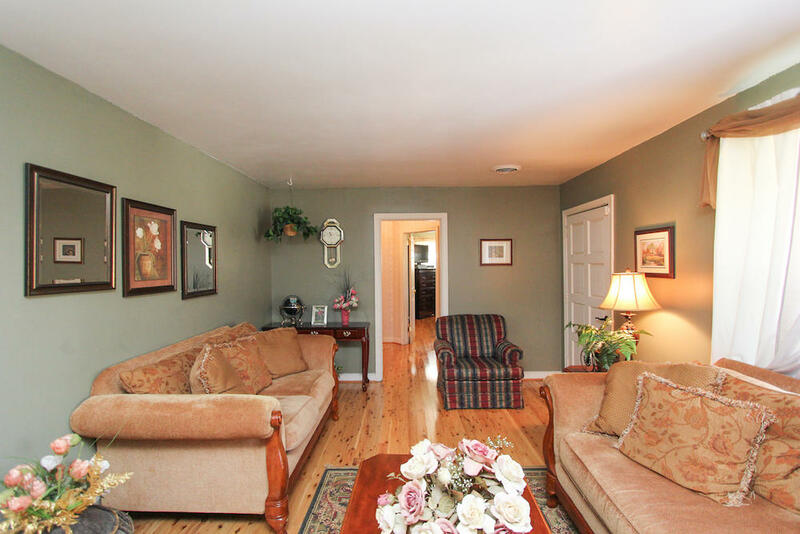 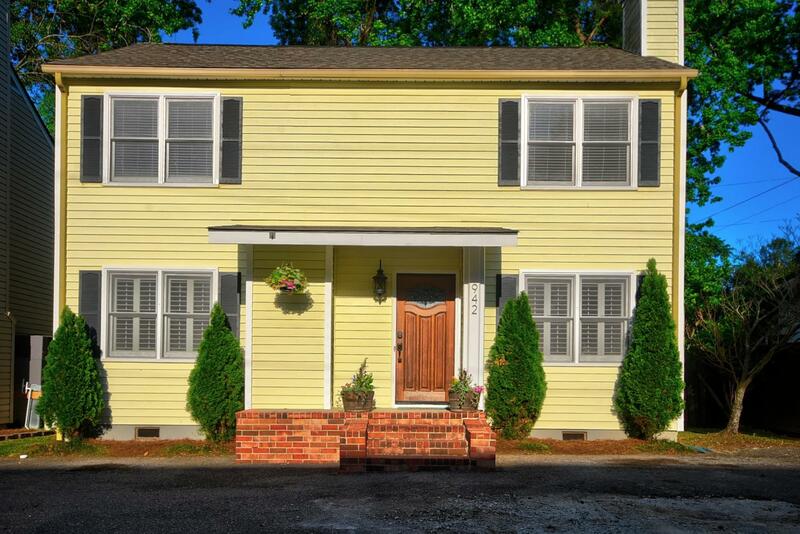 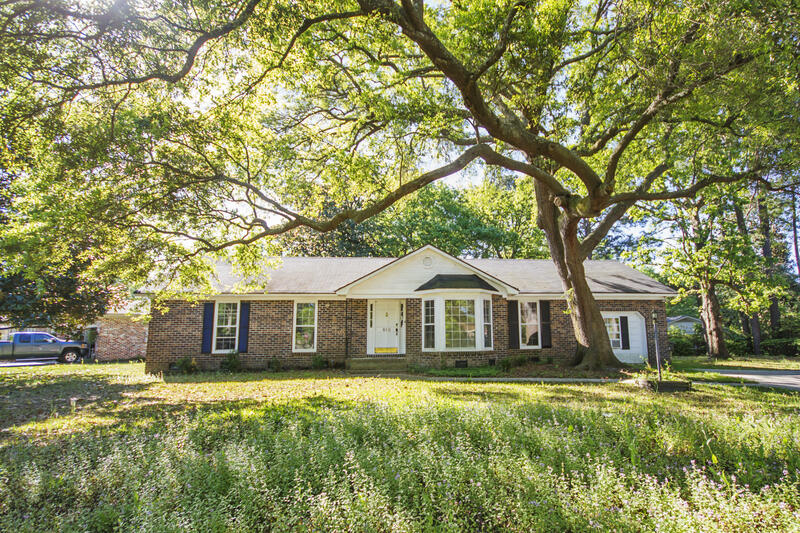 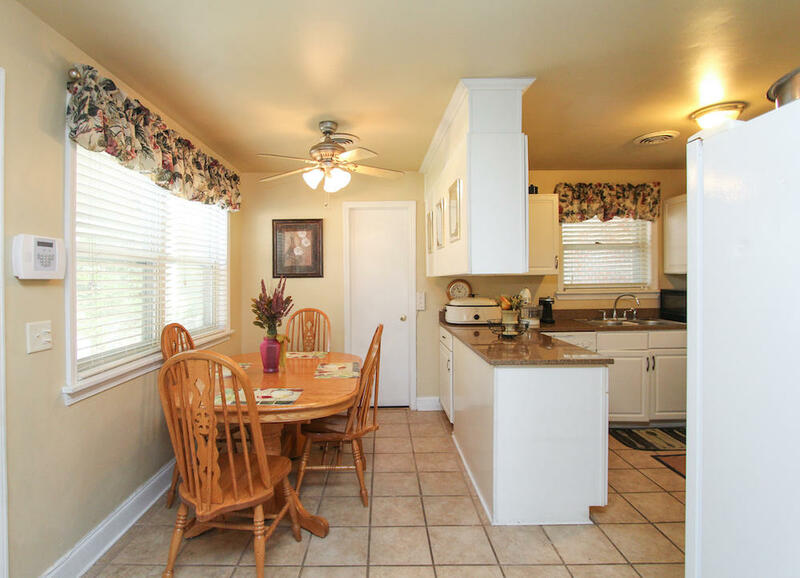 This home sits on one of the largest, well cared for lots in West Oak Forest. 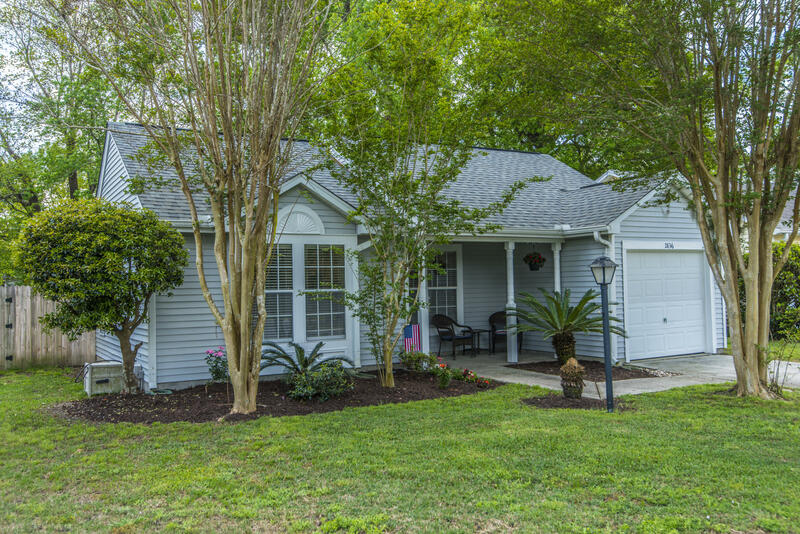 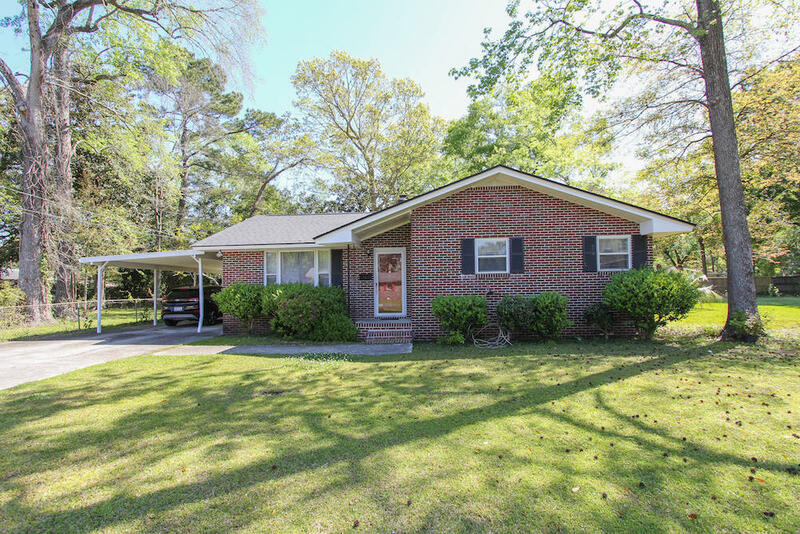 With a brand new roof and a 2015 HVAC (gas pac), this home is ready for a new owner! 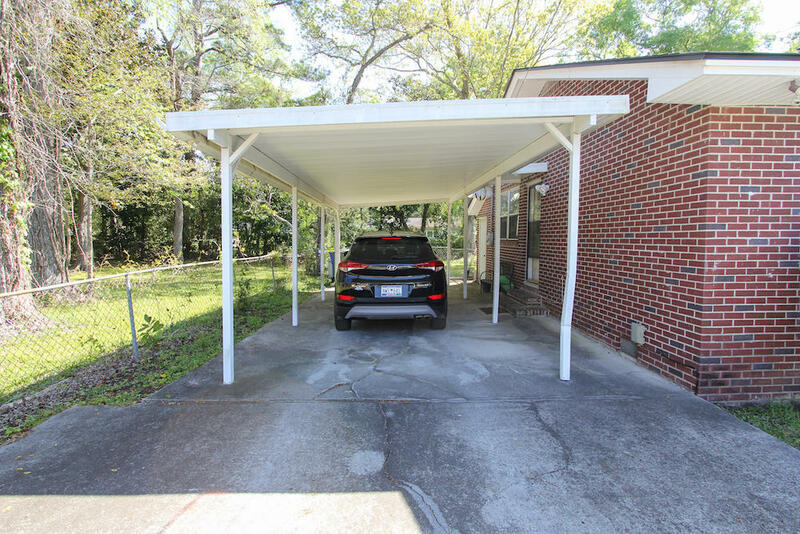 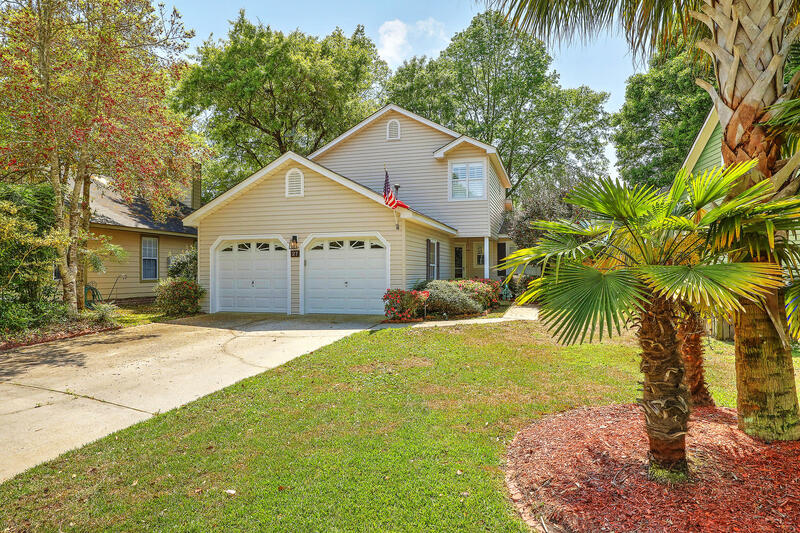 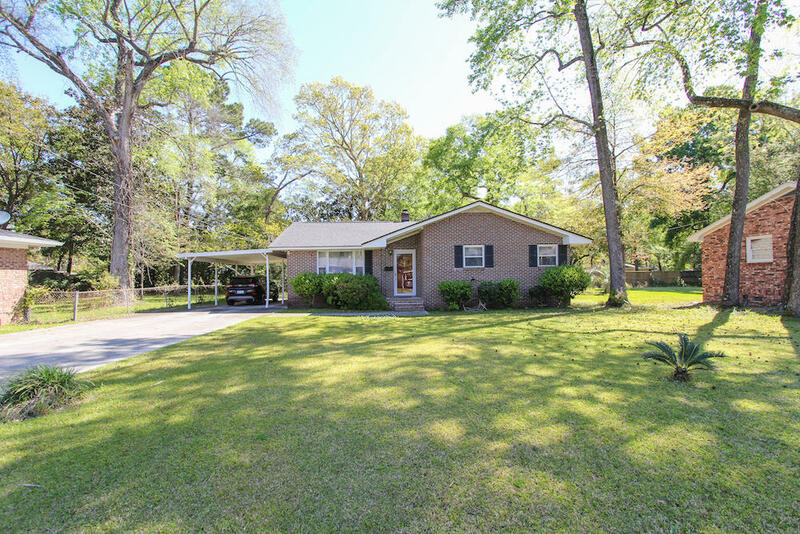 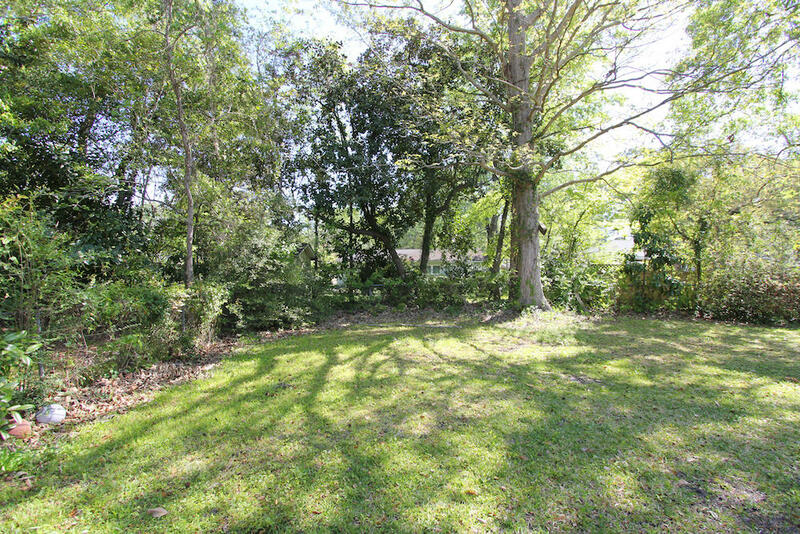 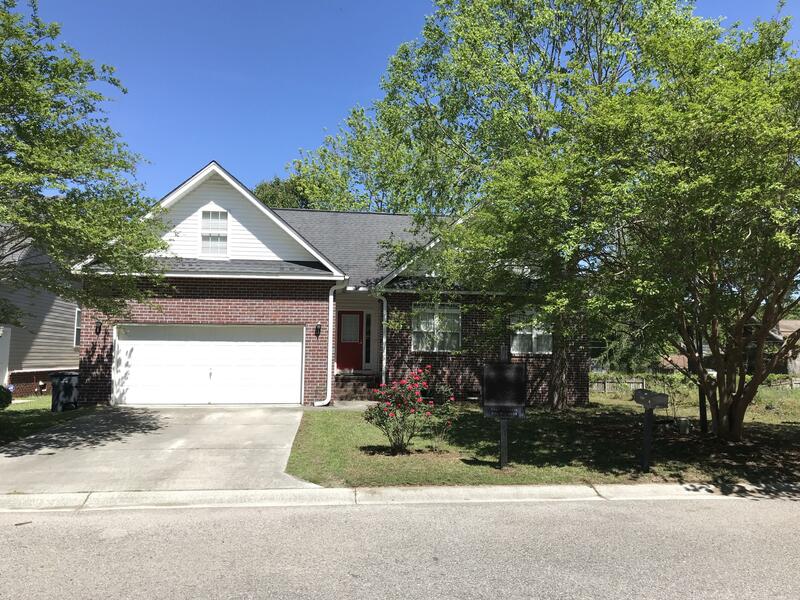 A two car carport, fenced backyard with a special slab for cookouts and barbeques, and you are ready for great outdoor times.The kitchen has been updated with granite countertops and newer cabinets. 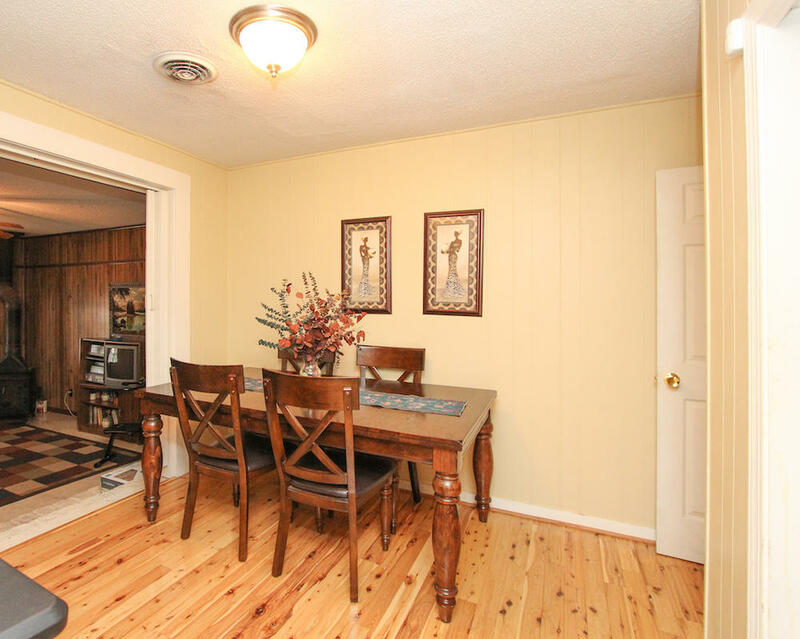 The floor is stunning - real Brazilian Cypress. 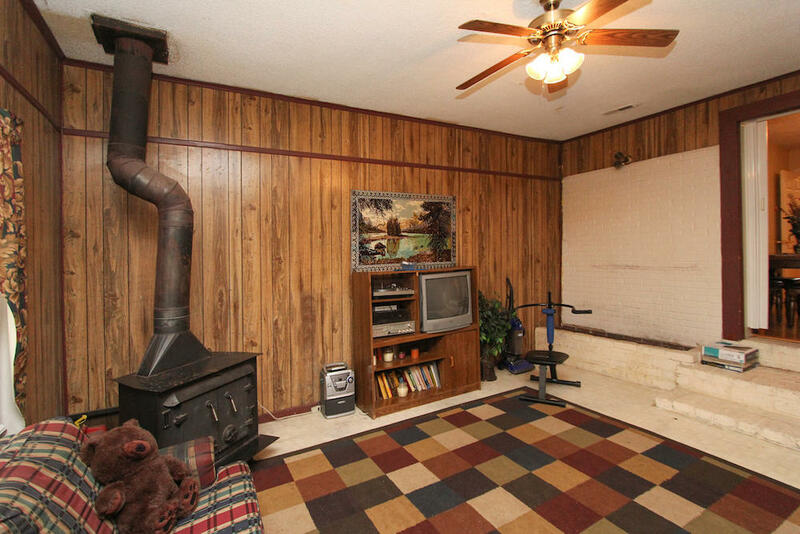 With just a little TLC, this home would be fabulous.